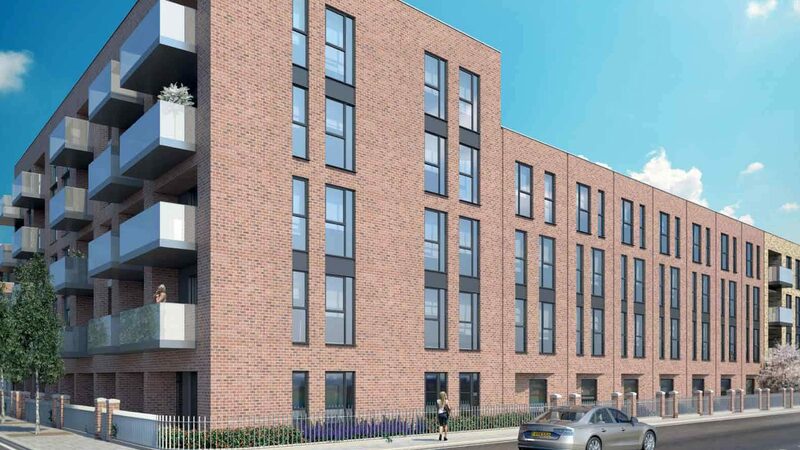 L&Q appointed us to develop the brand name and key materials to support the marketing of a huge new residential development just a short walk from the City of London. 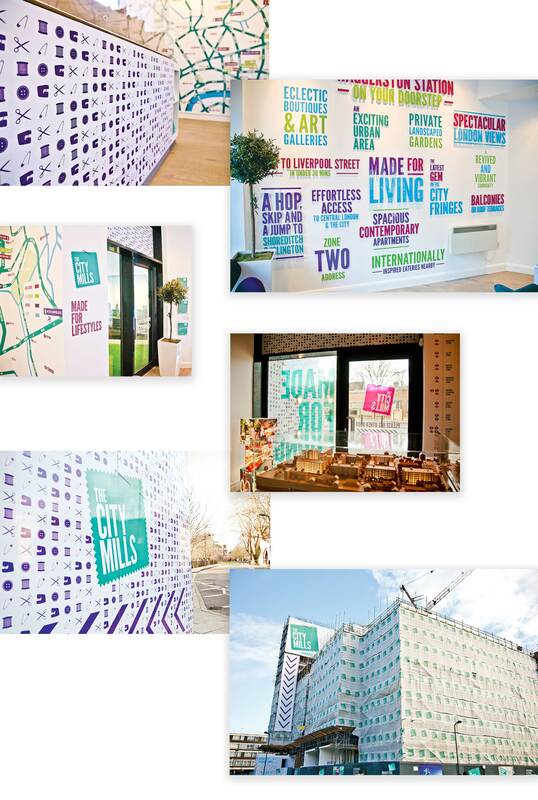 We created the brand name of The City Mills after extensive consultation with local community groups. In addition to the brand name, we also created a complimentary brand story of 'Made for Living'. Not only did this tie in with the story underpinning the name, but it also spoke to the regeneration of a previously deprived area, with over 700 new homes, public spaces a community centre designed to reinvigorate an area in the heart of London. Our marketing suite was a resounding success and the development sold out with multiple accolades for the development team.